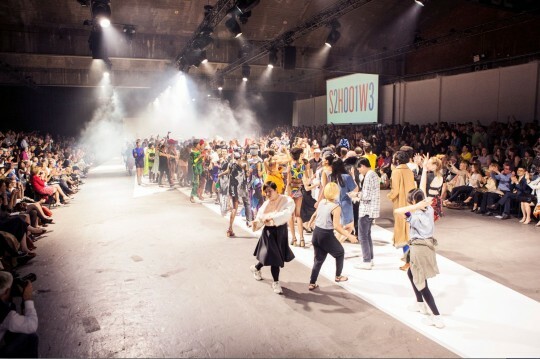 The annual fashion show took place at Hangar 29 in Antwerp. 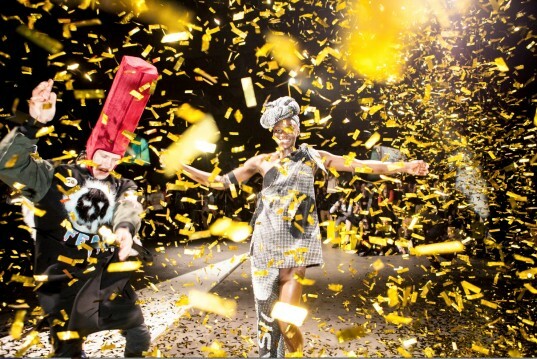 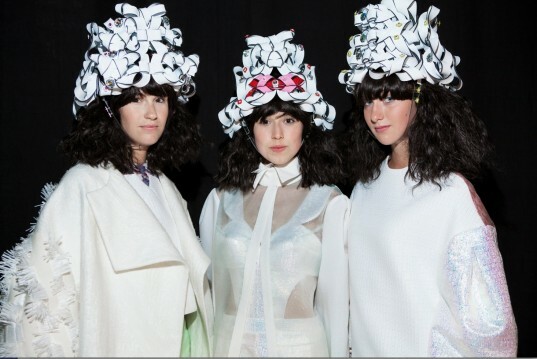 This time the show was particuraly special, as this year the Fashion Academy celebrates its fiftieth birthday. 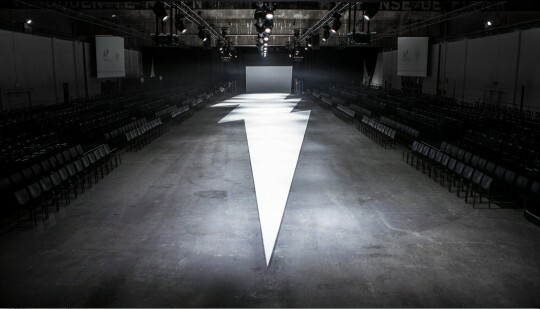 The scenography included a catwalk in the shape of a lightning, pointing out that special moment that gave Antwerp and its people a fashion identity. 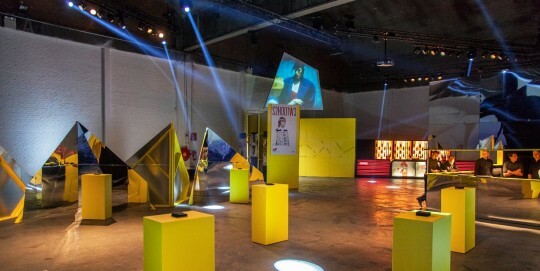 For the second year in a row WCAF & Studio Andersom took care of the interior design for the hospitality & VIP area. 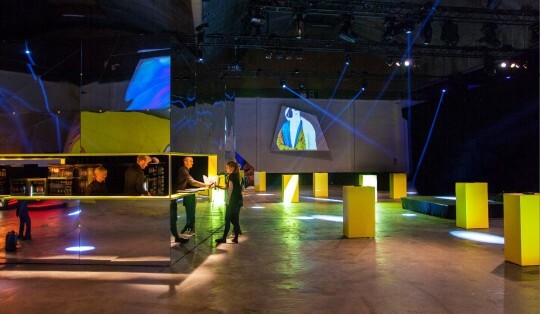 We welcomed more than 5000 people & the international jury , the Six of Antwerp, Suzy Menkes, Ben Reardon, B.Akerlund, Hirofumi Kurino, Terry & Tricia Jones, Ann-Soffie Johansson, Loïc Prigent, Kaat Debo & Laetitia Crahay.